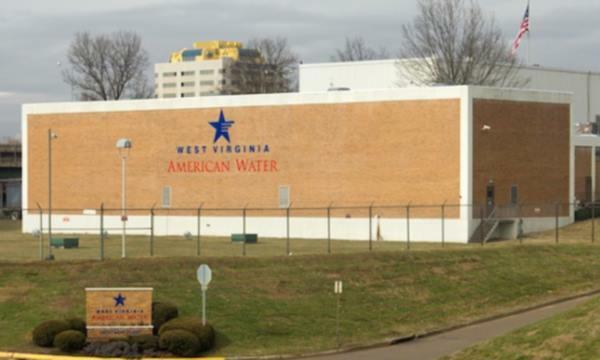 West Virginia American Water filed an application Monday with the Public Service Commission of West Virginia to adjust its rates for water and wastewater service. West Virginia American Water is seeking a water rate increase of 24 percent to produce additional revenue. For the average residential customer, this would amount to $11.67 per month, or $0.39 per day, according to a press release from the company. West Virginia American Water also filed a request for an increase in sewer rates. 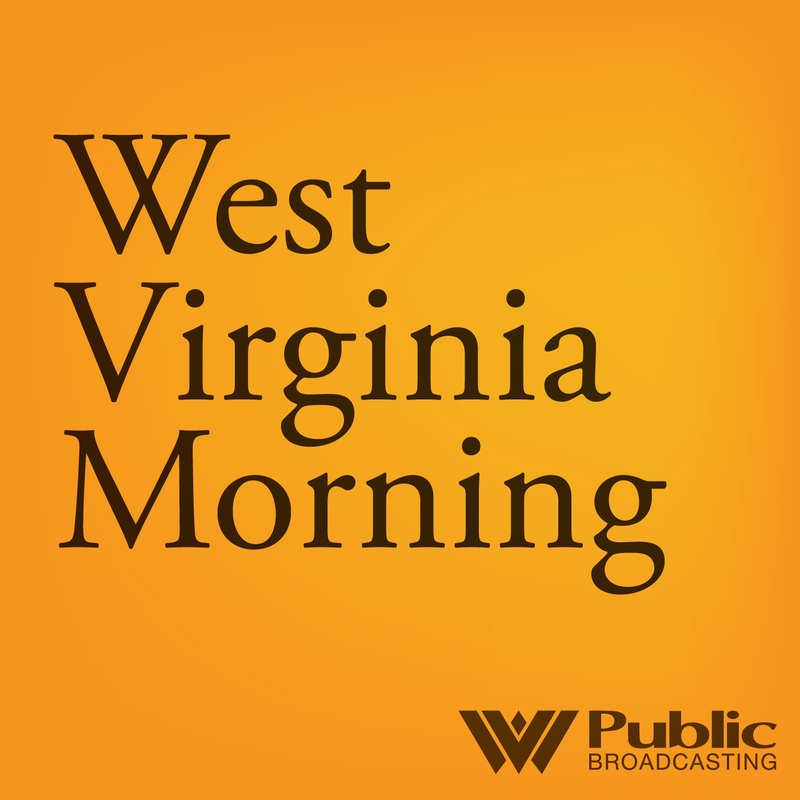 The Public Service Commission of West Virginia (PSC) will be investigating the company’s request for a rate increase. The PSC has set a deadline for a final order in this case of February 2019 for the water rate increase, and September 2018 for the sewer rate increase. West Virginia American Water spokesperson Laura Martin says the rate increases are to help pay for improvements to water systems. Martin says the company has invested or will be investing $200 million between March 2016 and February 2019 to replace and upgrade aging infrastructure. The company says another reason for the rate increase request is the declining population in West Virginia, which means fewer customers using and, therefore, paying for water. West Virginia American Water serves approximately 167 thousand customers in Charleston, as well as in nineteen counties in central and southern West Virginia. Gov. 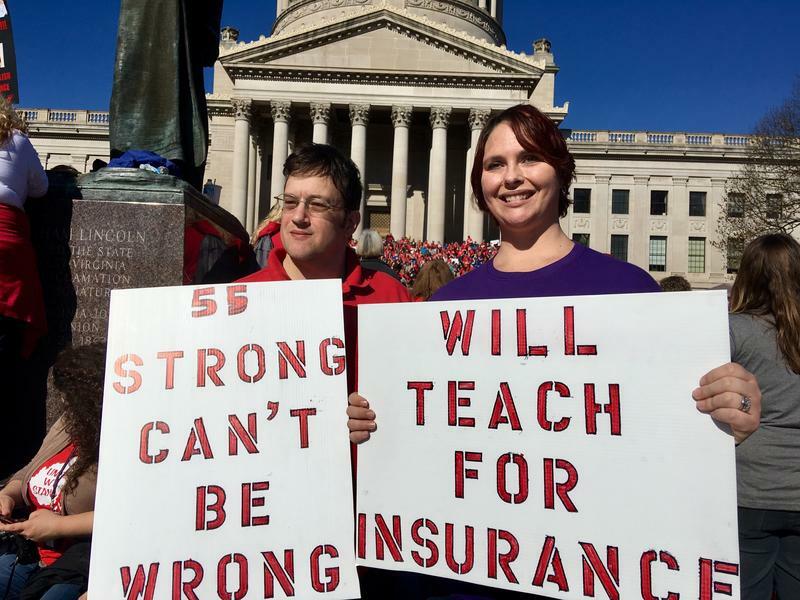 Jim Justice has announced the venues for hearings on an insurance program for West Virginia teachers and other public employees. A Republican candidate in the U.S. Senate primary in West Virginia is out of the hospital after suffering a mild heart attack.